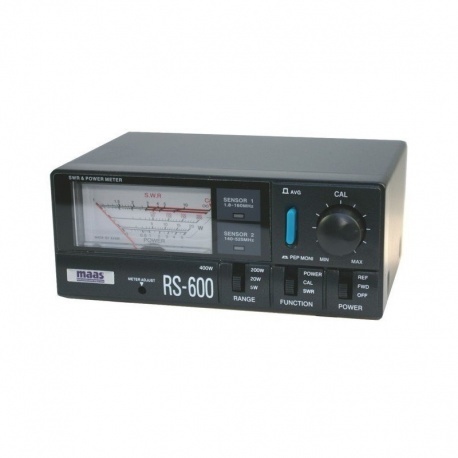 The MAAS RS-600 device measures reflected power and ROS. Compact, it is convenient to use both in mobile or stationary at the station. The connectors are N.